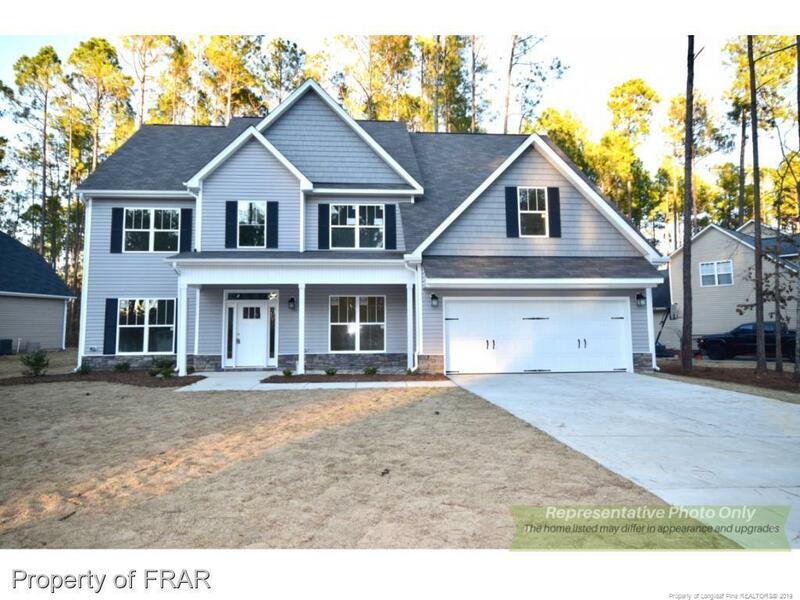 -Welcome home to luxury and privacy in the gated community of Carolina Lakes! The Windsor plan is the true definition of open concept! 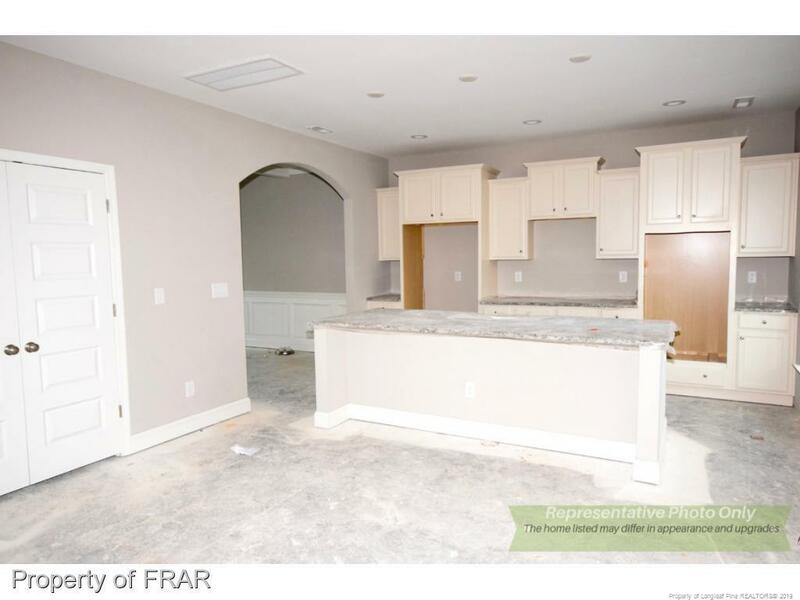 Executive kitchen with double ovens, farmhouse sink, and smooth granite tops. 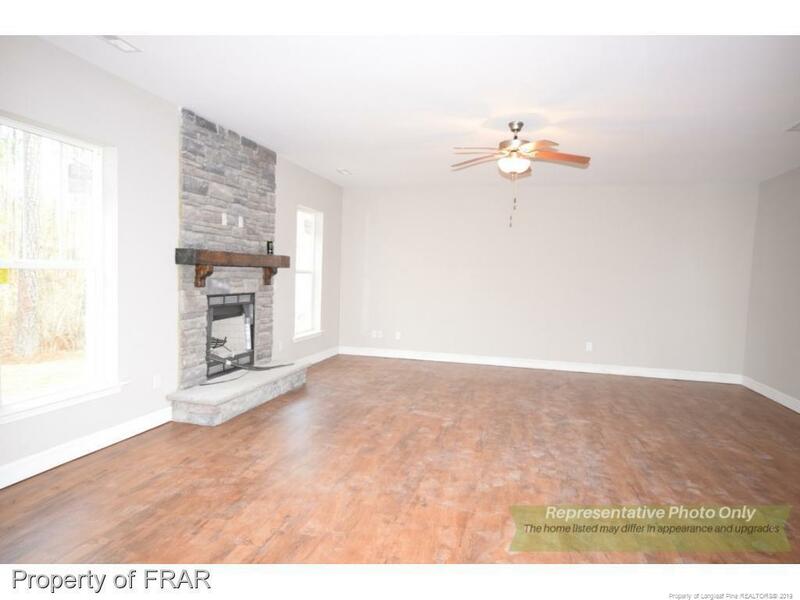 Spacious family room with stacked stone fireplace. Master suite features "Receiving Room" when entering your private getaway. Two bedrooms share jack and jill bath. Private 4th bedroom up. 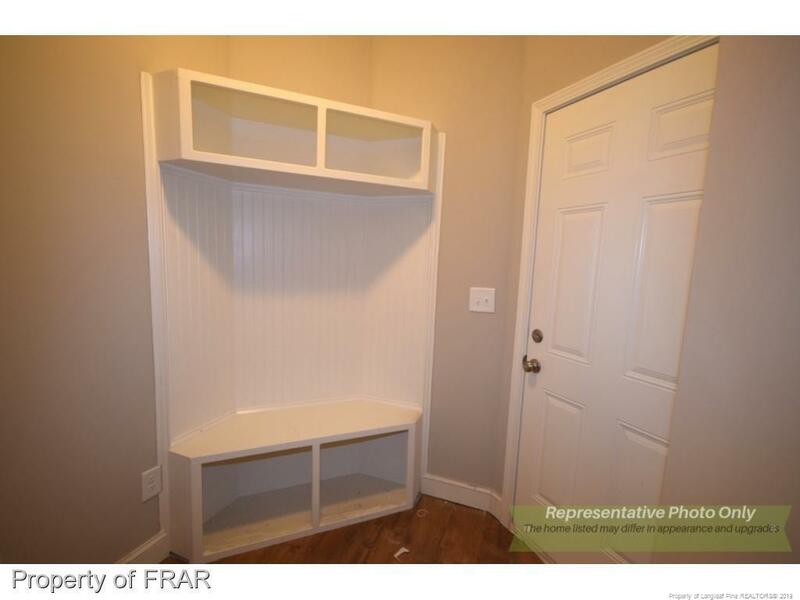 Home features guest suite down plus a vintage mud room. Great location in neighborhood! Courtesy of West Maple Realty Llc..